Nominations have opened for The Stage Awards 2017, which this year includes new categories honouring innovation and sustainability. Recognising achievements across the UK and internationally, there are 10 categories, including London theatre of the year, regional theatre of the year, fringe theatre of the year, theatre building of the year and producer of the year. Other categories include school of the year, international, an unsung hero award, and this year’s two new prizes: an innovation award – aimed at recognising new design, technical or creative developments in the sector – and a sustainability prize. This award will honour environmental initiatives. Previous winners of the awards include producer Sonia Friedman and Shakespeare’s Globe. 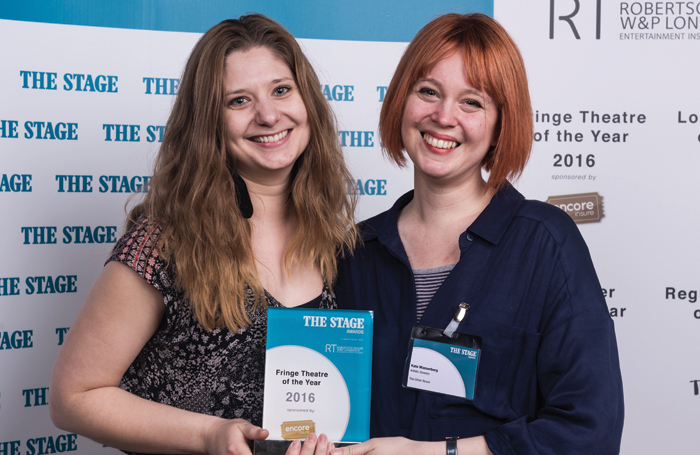 Alistair Smith, print editor of The Stage, said he looked forward to “celebrating even more of the great work taking place up and down the country and across the world”. Organisations can submit nominations via the website, at www.thestage.co.uk/awards , and can nominate across multiple categories. The deadline is November 20. The shortlist will be announced on December 22. The awards, presented in association with Integro Insurance Brokers Ltd, will be handed out at a ceremony on January 27 at the Theatre Royal Drury Lane.